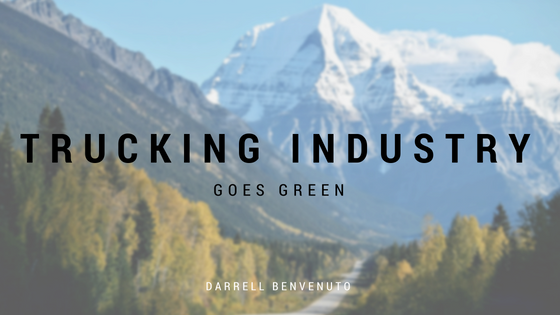 Darrell Benvenuto talks about the trucking industry's green-focused future and some of the key players involved. In 2007, state air qualities were updated, and this meant trouble for many who relied upon the trucking industry to fulfill shipments for their small business. One family that saw the impacts of this were the Semler’s, whose family vineyard suffered due to the regulations preventing their fleet of trucks from performing their regular duties. The Semlers, which own and operate a military-electronics business as well as a vineyard, knew it was a matter of time before the green initiative hit the trucking industry, too. But at 24 years of age, Dakota Semler grew tired of waiting and decided to take the initiative himself. Semler found a co-founder and a way to materialize his inspiration with Giordano Sordoni, who together realized that software, battery technology, and electric motors have evolved to the point where electric trucks could be a cost-competitive and viable option. Another impressive feat of the ET-One is the time it takes to recharge—a mere 90 minutes. In an industry that has run mostly on diesel, Semler and Sordoni are not the only ones that are working to capitalize off of the general public’s fascination with environmentally friendly initiatives. Tesla and Volvo, two huge names in the sector of automobiles, are both working and have already released their green-friendly semis. But what separates Thor Trucks is not their dream team of Silicon Valley tech-heads, but their desire and familiarity with the unique wants and needs of the drivers within the trucking industry. “The typical Silicon Valley software approach is to come into a new space and say ‘hey, everyone in this space is stupid and no one’s thought of this clever way of doing things that we thought of…” says Sordoni. But the team at Thor Trucks is taking a different approach and is interested in hearing how they can improve their already impressive designs. 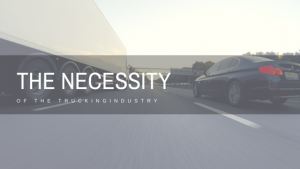 Semler and Sordoni recognize that to exist and succeed in the trucking market long-term, it is imperative they consult the people they expect will actually drive and operate their trucks.The Trucking Industry Goes Green? 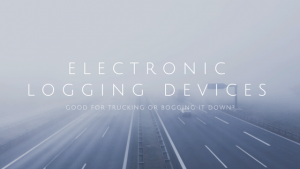 Electronic Logging Devices: Good for Trucking or Bogging it Down?